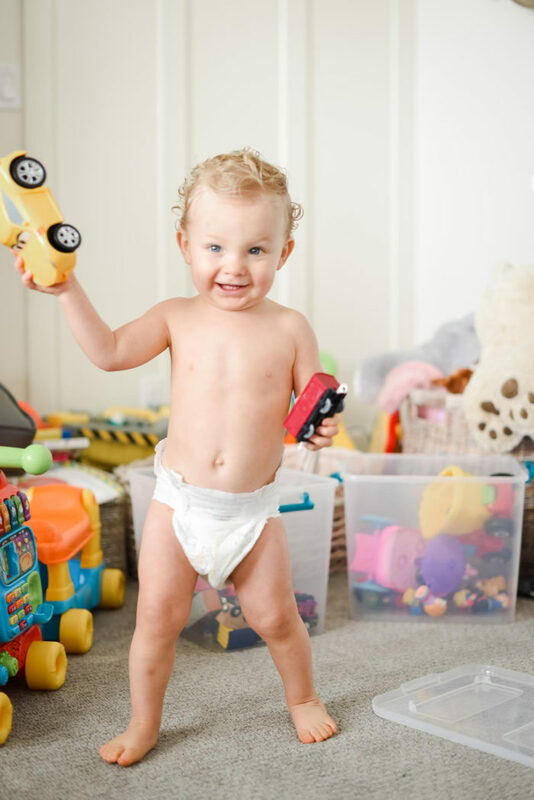 Introducing Pampers Pure Diapers and Wipes! Will you look at these precious, perfect bodies?! Babies in diapers are my favorite thing on this planet. 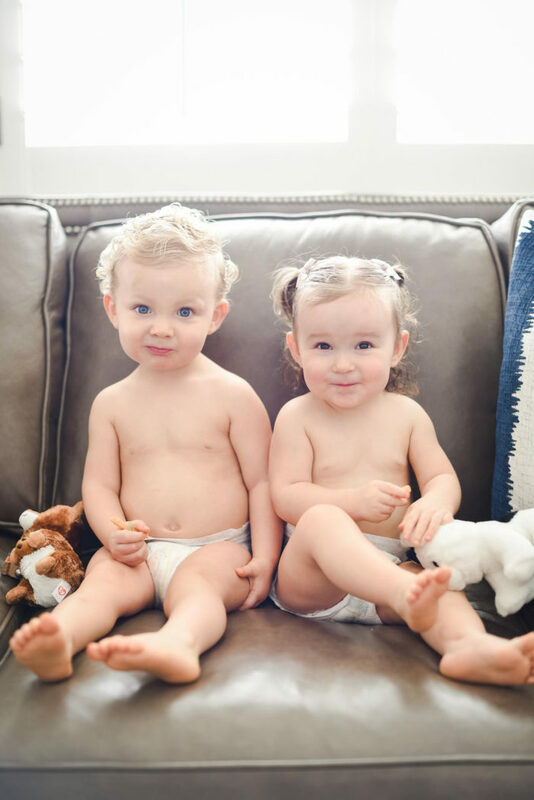 My precious babies in diapers pretty much takes it over the top for me. It brings an instant smile to my face! I have told you this before, but I want to say it again. I had the opportunity to fly out to New York last year with the Pampers team and learn all about the process that goes in to crafting their diapers and wipes for our babies. It literally brought me to tears multiple times as I was learning! 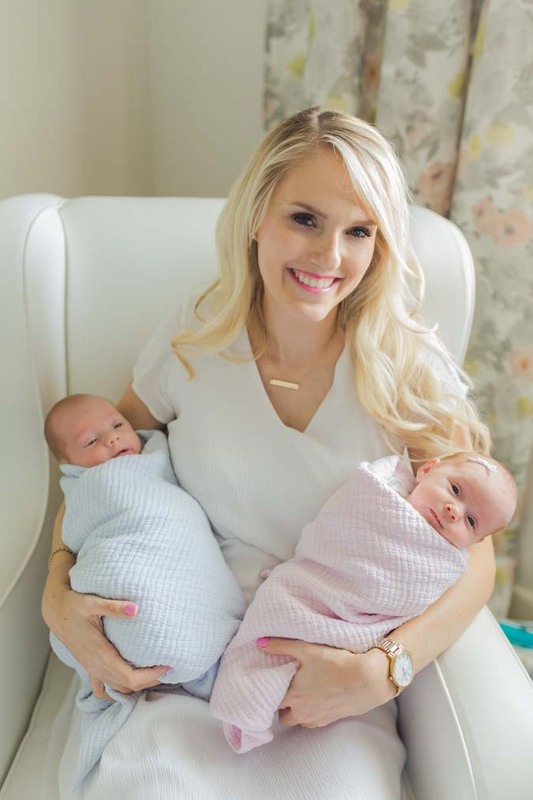 They have huge hearts, and the heartbeat of the company is to provide comfort to our babies so we don’t have to worry, and we can all enjoy the fleeting time with our small people. 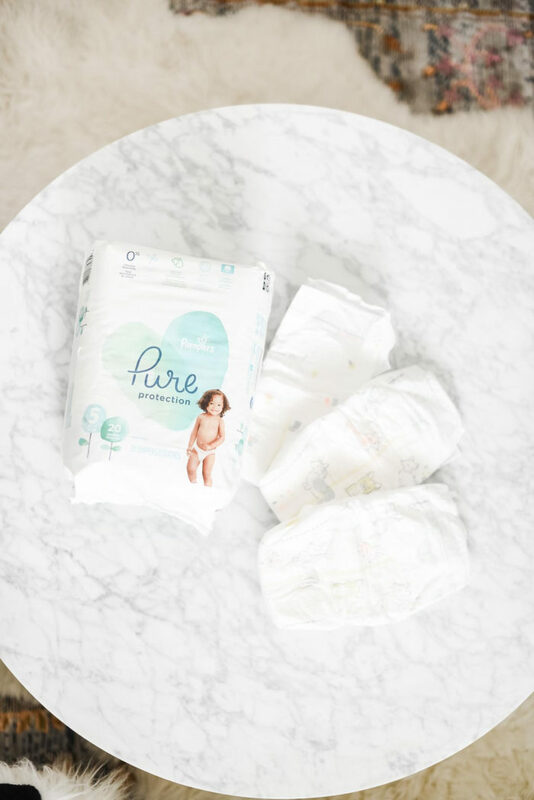 Pampers has just announced a new line called the Pampers Pure Collection, which includes diapers and wipes, made with plant-based fibers and other thoughtfully selected materials, and has all the performance Pampers is known for, including the three channels and the wetness indicator. Now that you have the background, let’s start with my opinion. This blog is all about me, me, me after all!! 😉 First, I love the Pampers Pure Collection because they perform. My babies are comfortable in them and they are SOFT. 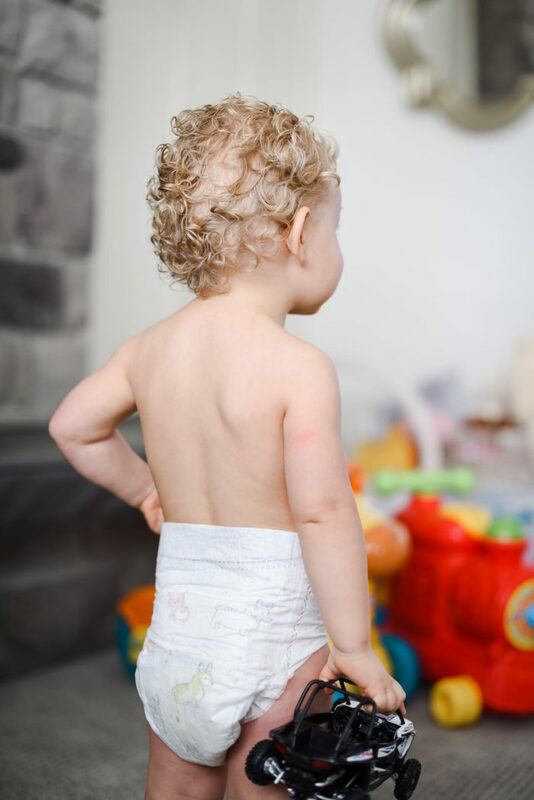 I have tried other natural diapers and although they were cute, they were really stiff and I thought to myself, “Would this be comfortable on my body? Nope.” I’m not going to put a diaper on Harris and Goldie that is stiff and uncomfortable. I want them to be happy! Comfort isn’t something they should have to even think about. They should be using their little brains to read books and play with mama, not wonder when the heck I’m going to put them in something suitable to run and jump and roll and play in. I love that Pampers puts our babies first. Always. WHY A NEW KIND OF DIAPER AND WIPE? The Pampers team has spent thousands of hours speaking with and listening to parents across the world. They heard some parents wanted a diaper with no fragrance, no lotion, and made with materials purified in a specific way. 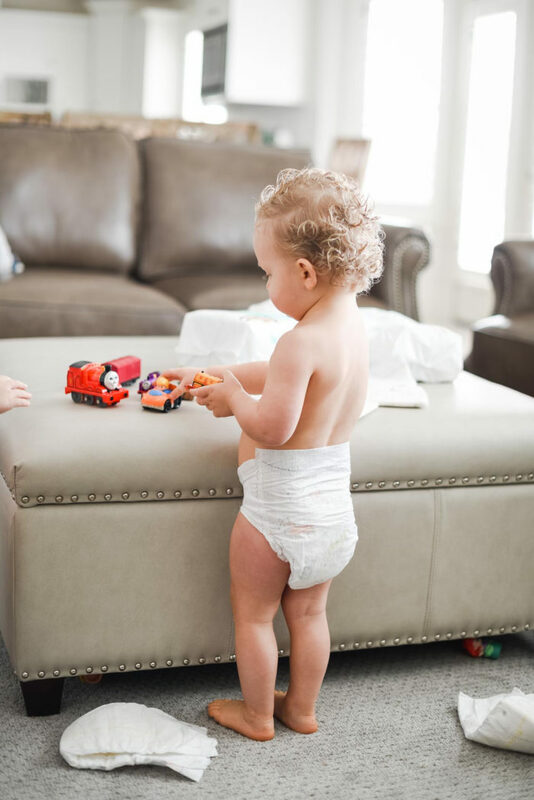 Pampers Pure Protection diapers are a new Pampers option that gives moms the protection, comfort and softness they trust from Pampers with the product that they feel is best for their babies. Pampers Pure diapers and wipes contain plant-based and other thoughtfully selected materials, stylish prints, and the Pampers performance you know and trust. Pampers believes that no parent should have to compromise when it comes to choosing style or protection with diapers. They are constantly working to provide new solutions and alternative options to meet the desires of parents. Caring for your baby’s delicate skin is at the heart of their chosen materials. The Pampers Pure Collection of diapers and wipes are hypoallergenic and gentle for baby’s delicate skin. Pampers Pure Protection diapers are made without chlorine bleaching, fragrance, parabens, natural rubber latex or the 26 allergens identified by the European Union. Pampers Aqua Pure wipes are designed to help maintain the pH of baby’s delicate skin and are safe for use on newborn bottoms, hands and faces. MORE DETAILS ON PAMPERS PLUS – WHAT’S THE DIFFERENCE? How does Pampers Pure compare to other Pampers products? Parents should feel good about selecting any Pampers product for their baby’s bottoms. We have spent thousands of hours speaking with and listening to parents across the world. We heard some parents want a diaper with no fragrance, no lotion, and made with materials purified in a specific way. 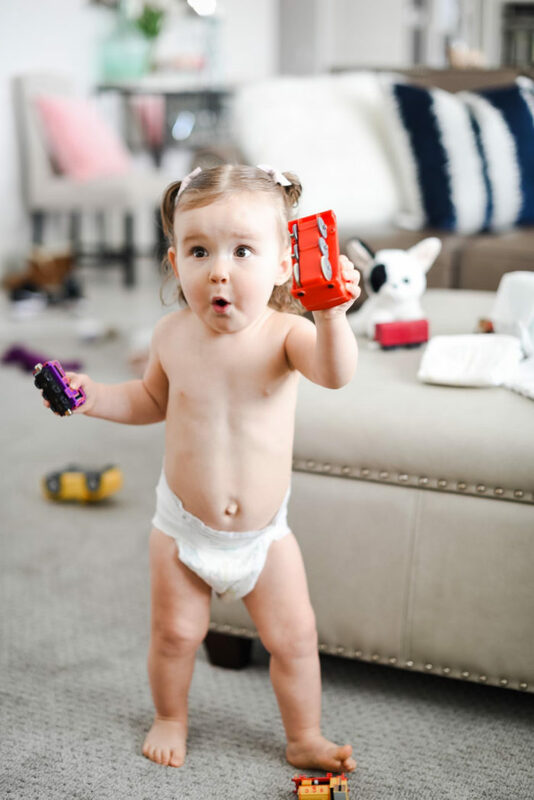 Pampers Pure Protection diapers are a new Pampers option that gives moms the protection, comfort and softness they trust from Pampers with the product that they feel is best for their babies. While all parents want the best fit and protection, what they consider best differs. Pampers provides parents with options for the safest, mildest and best performing products to meet the needs for their growing baby. Are Pampers Pure Protection diapers different from other Pampers diapers? Yes – Both Pampers Pure Protection diapers and Swaddlers Sensitive diapers are hypoallergenic and gentle for your baby’s sensitive skin, but some of their ingredients differ to allow parents to choose the options that are best for their babies. Pampers Pure Protection diapers are crafted with premium cotton, soft plant-based fibers, and other thoughtfully selected materials. Pampers Pure Protection diapers do not contain fragrance or lotion. OKAY, I WANT THEM, TOO! WHERE CAN I BUY PAMPERS PURE DIAPERS & WIPES? You can buy Pampers Pure diapers and wipes on Amazon right now (hello, Prime! ), and they will be in a local store near you soon. Yay! PS: Loving this Pampers Pure feature? Click here now for more Pampers favorites! This Pampers Pure post is sponsored by Pampers, a brand that I absolutely love and use every single day! Previous Post: « Favorite Sneakers + Sandals on SALE!